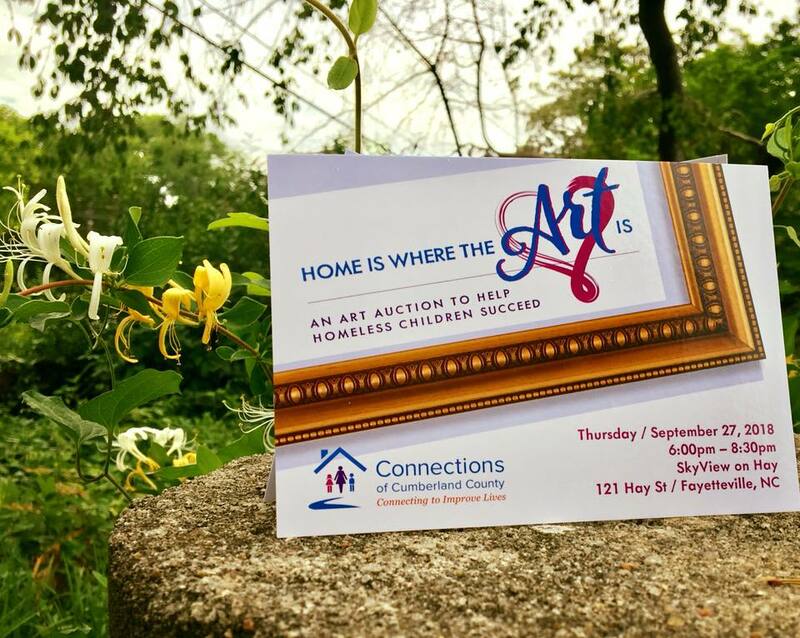 This fun event features a silent and live auction of amazing original art works by talented local artists. The event is hosted by and benefits Connections of Cumberland County. The agency serves women and children who are homeless or at risk of homelessness.